Following the Freys: I've got lists - they're multiplying! Friday marks 6 weeks until we leave PNG for furlough. 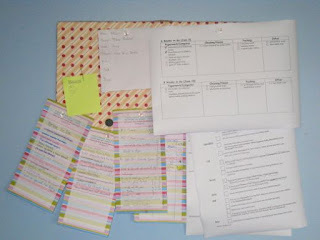 I am the kind of person who likes lists, but lately it seems like my little bulletin board is overflowing! 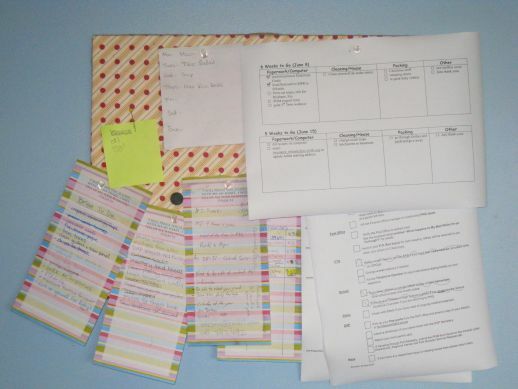 Besides the typical weekly menu and shopping list, the bulletin board in my kitchen is now home to several other lists of things that need to be taken care of before we go. Being the fairly organized person that I am, I am trying to get paperwork and things like that done this month, so that I can focus on packing and cleaning as our departure date arrives. But I’m amazed at how much paperwork is involved in leaving. At this point I still feel confident that I can get everything done without being super stressed. Am I fooling myself though? Our next door neighbors leave on furlough next week, and I got an email from the wife this morning that was sent at 1:00am. She said she couldn’t sleep because she had too much to think about and do before they go. Maybe that will be me in another month! However, today I’ve been able to check off a few items, and so I feel like I have the time to sit down and post a few photos from the week. 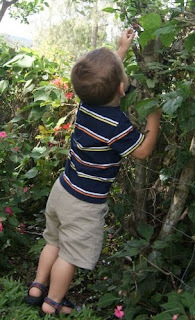 Greg is practicing his berry picking for when we get to Grandma’s and Grandpa’s house in Oregon. We have a small black raspberry bush in our backyard, and it has become a morning ritual for Greg to go out and help me pick his morning snack. Being the helpful wife that I am, I have made a list of manly things for Brian to do. This past weekend he repaired the stovepipe on our roof that was completely rusted through. 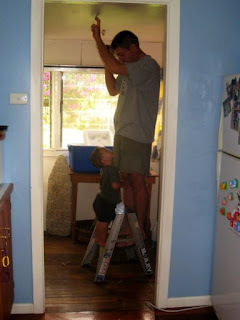 And here are my boys placing a rat trap in the ceiling above the pantry. Rats and mice thankfully have not been a common problem in our house, but we do occasionally get them. We’ve heard a bit of scurrying in the ceiling lately, and unfortunately the space above the pantry isn’t accessible through the attic. Brian had to loosen a ceiling panel to place the trap. And Greg is offering moral support. I made these laminated alphabet cards for Greg, since he is so obsessed with the alphabet right now. He loves them! He likes to pick out letter cards and match them to letters that he sees in books. 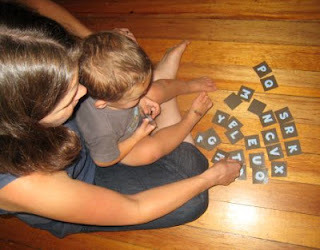 It has actually become rather annoying to try to read to him, because he would rather point out all the letters that he knows (and mom and dad have to repeat after him – that is an essential part apparently) rather than listening to a story. And Legos are back in vogue this week, after sitting unnoticed in the corner of Greg’s bedroom for a few weeks as he pursued other interests. The main activities this week include building tall towers, and giving the “babies” a ride on the “choo-choo” (he has a few child lego figurines that like to ride around on the Lego train.) As you can see, Brian gamely suffers through these Lego sessions. What a good dad. I need you here making list for my upcoming move! 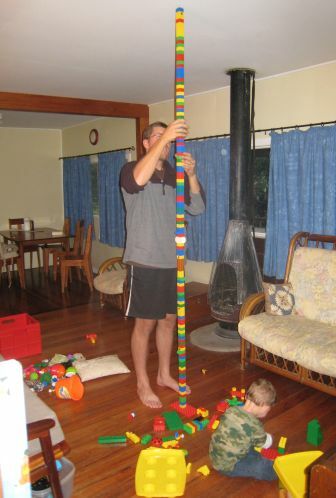 Great Lego tower Brian! You make the Lego Lady proud!